S.R. 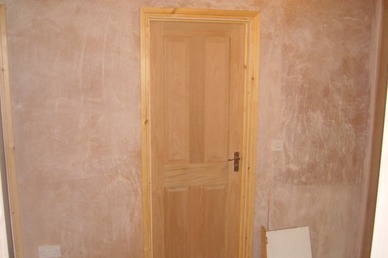 Gill Builders pride ourselves on the building work that we carry out for you. Our accreditation's speak for themselves and we are constantly developing our team to provide you with the best building services available coupled with a high standard of customer care. We are used to working around a commercial environment where your continued productivity is key. We aim to create the minimum disruption possible to your business while building works are in progress and we will complete on time and within budget. 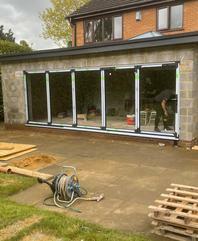 We employ a large number of builders and other specialists so that you don't have to shop around for tradespeople. 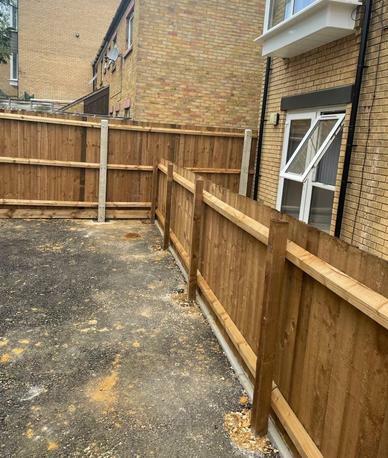 We will handle the entire building task from foundations to fittings and you can rest assured that all builders and tradesmen employed by us are accredited and assessed on a regular basis to ensure quality of work. S.R. Gill Builders are an experienced and family run general building and building maintenance company that have 28 experienced employees, all with full qualifications in their listed areas. 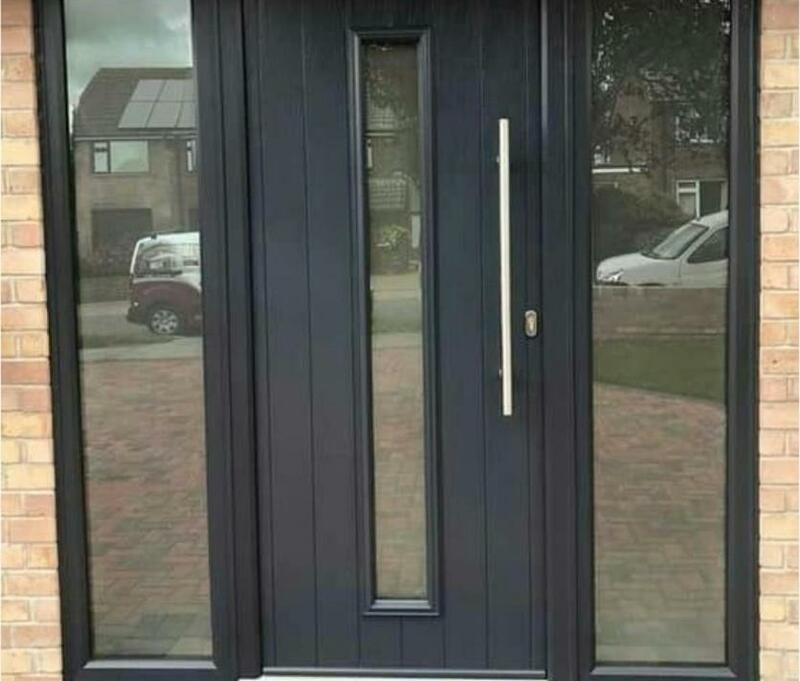 We carry out works for housing associations, councils and the general public and are accredited with Constructionline, Guild of Master Craftsmen, CHAS and ISO 9001/14001. We believe that health and safety is a vital part of ensuring the highest quality of workmanship is achieved. Our employees need to feel safe, whilst being aware that all work carried out must abide by the conditions set out in the industry.